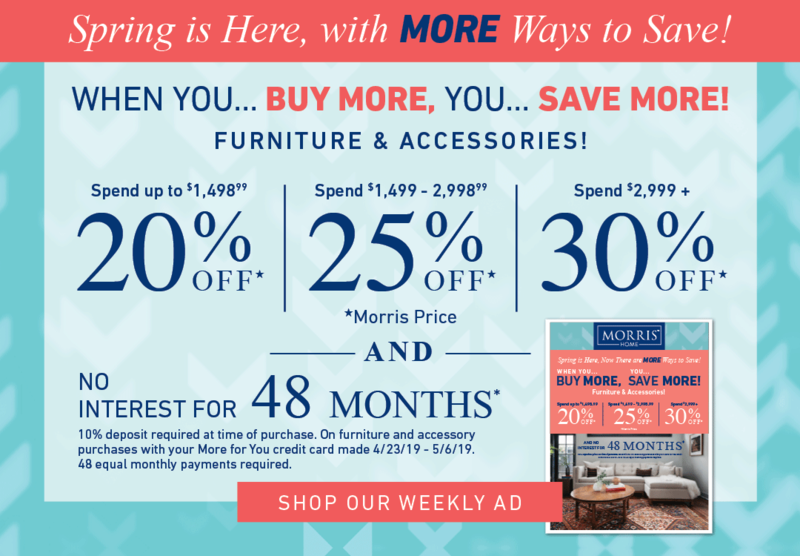 The perfect couch isn't perfect without the right TV, so while we don't carry TVs at Morris Home, we still want to help you find the perfect one to complete your space. So we put together this TV shopping guide to help you through what can be a confusing shopping journey. Resoultion refers to the number of pixels a screen has. It is typically measured in how many pixels tall vs how many pixels wide an image is. The higher the resolution, the clearer the picture becomes. Differences between resolution become more and more noticeable the bigger the screen gets and the opposite is true for smaller screen sizes. Ultra High Definition is the latest evolution in televisions. It offers the clearest picture and has gained a lot of traction in becoming the next standard. The higher resolution of 4k is most notable in larger TVs. Is 4k here to stay or is it another passing fad like 3D? While it's impossible to see into the future, 4k seems to be the real deal. 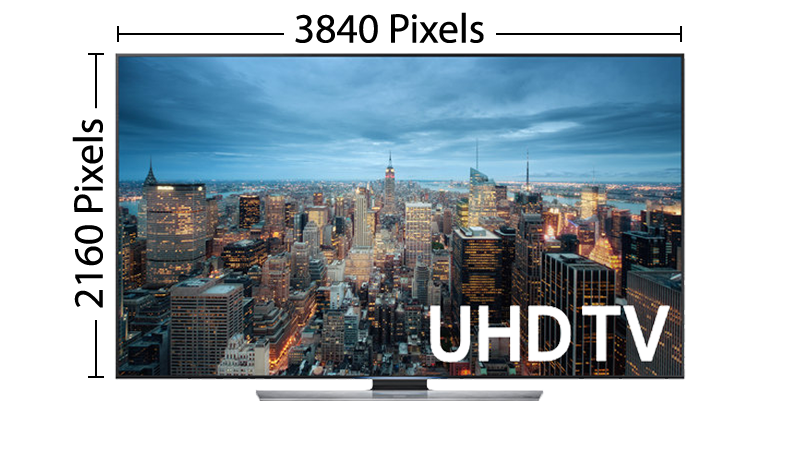 Much like the move from standard definition to high definition TVs, the move to ultra high definition creates a better viewing experience. Also like the transition from standard to high definition, it will take some time for content to make the transition. 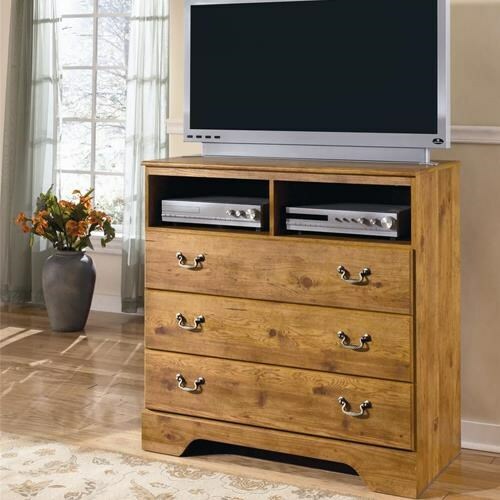 Full High Definition has been around since 2005 and has since become the most common resolution found in homes. 720p and 1080p High Definition have the most content available currently. 720p was the first form of High Definition and first came about in the 90's. 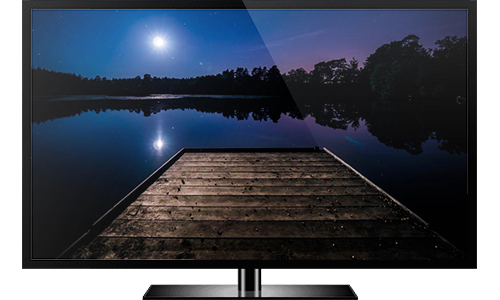 While it has been surpassed by Full HD (1080p) as the most common form, 720p can still be found in smaller TVs where differences in resolution are less noticeable. Contrast Ratio refers to the difference between the brightest colors a TV can show compared to the darkest colors that it can show. A higher contrast ratio creates a more realistic image that also creates colors that "pop" or really stand out. 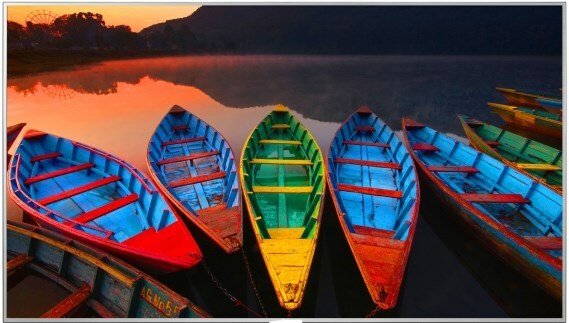 HDR expands the range of both contrast and colors to create a more realistic image. It allows an extremely wide range of colors to be displayed on screen at the same time without the image "washing out" as it does on a low contrast TV. What takes HDR to the next level is that HDR content and TV's make use of a Wide Color Gamet or WCG. This allows the TV to show off a wider range of colors than was previously possible. 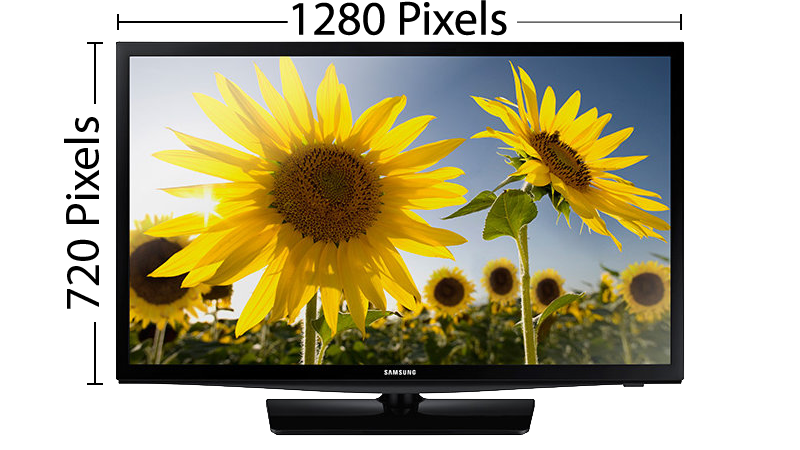 High contrast ratio TVs offer a much more accurate picture than low contrast ratio TVs. Because they are able to show a wider range of colors at the same time, images can have more depth with darker parts and brighter parts of the image both displaying much more accurately than they would on a low contrast TV. 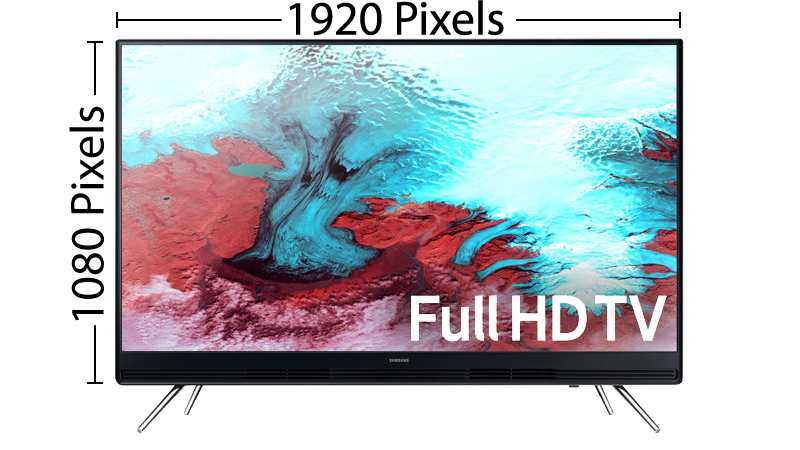 The biggest thing that allows HDR from High Contrast TVs is that HDR TVs offer a wider and more accurate color pallate thanks to a Wide Color Gamet. A TV with a low contrast ratio often results in a "flat" looking image, especially when trying to display an image that has both bright and dark images within it. The image looks "flat" or "washed out" because the TV isn't capable of displaying such stark contrast so it has to find a middle ground which means taking both ends of the spectrum and dampening them. In the above image you can see this in effect as much of the detail of the image has been lost. When it comes to contrast ratio, and especially so with HDR, seeing really is believing. We can write about it all we want but the picture is certainly worth more than a thousand words when it's displayed in HDR. Movies are produced with a much larger budget and over a longer time frame than television and therefore are more likely to take advantage of the benefits provided by today’s leading TV's. Movies also have the most content currently available in 4k and HDR while upscaling technology will make HD look closer to UHD. There's not currently much television content produced in 4K and still less content utilizing HDR. This content will be slower to make the change to the newer technology than other mediums just as it was making the change from Standard Definition (SD) to High Definition. Sports are where higher refresh rates and refresh rates enhanced by propietary technolgies, really shine by creating a crisper image. While sports are rarely shot in 4K, using upscaling technology enhances the the viewing experience significantly. Recent releases in the home console market have begun to really take advantage of HDR while the range of colors shown in video games really takes advantage of HDR, for consoles with HDR capabilities. Similar to sports, manufacturer's propietary motion blur technologies can create a crisper image during high paced action. The native refresh rate refers to how many times per second the image changes. 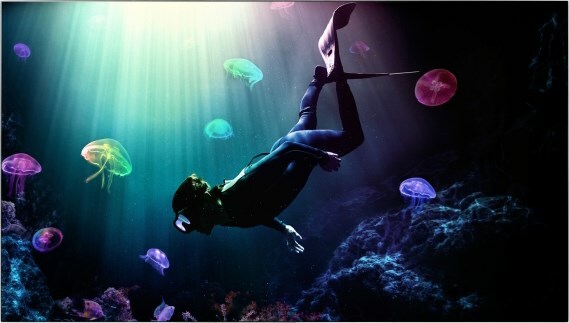 A higher refresh rate can create a smoother image with less blur. More images per second allows the TV to display more content, reducing how much your brain has to subconsciously fill in. The higher the frame rate the less blur will appear during fast moving events such as action scenes in movies or a big play in a football game. Many manufacturers use proprietary technologies to increase this number. Because each manufacturer uses its own technology, the names and numbers are somewhat inconsistent between brands. Some feel that the artificially enhanced frame rate creates a look known as the Soap Opera Effect. The Soap Opera Effect is the result of articifially increased frame rate which often results in an image that is much smoother than people are used to seeing and many feel it takes away from the experience, however for content like sports and video games it can look much more natural and actually help create a more realistic image. What are light zones? TV light zones refer to the setup of LED lights behind the the part of the TV screen that creates the colors that you see. Considering the type of light zone a TV has before purchase is important because different types of light zones have different strengths and weaknesses. Seeing a TV in action before you buy it is the best way to ensure you make a purchase you will be happy with. Pictured: What a full array TV with local dimming may look like. How does it effect the picture quality? Full Array displays are going to provide a more accurate picture than either side or vertical lit TVs. The only thing to look out for with full array displays is whether or not they have local dimming. TVs without local dimming can appear to have "rays" when a bright object is juxtaposed on a dark background while TVs with local dimming won't have this issue. Pictured: What a top and bottom lit TV may look like. Vertically lit TVs often have a more balanced picture than side-lit picture because TVs are shorter than they are wide meaning the lights are closer together. With that, they can still struggle with similar issues as side lit TVs with a bright object with a dark background effecting a vertical zone instead of a horizontal one. Pictured: What a side lit TV may look like. Side lit TVs effect the picture quality by being brighter at the edges than at the center. This issue is most noteable when there is a bright object at the center with a dark background, often resulting in a visible bright "streak" between the object and the edge of the TV. 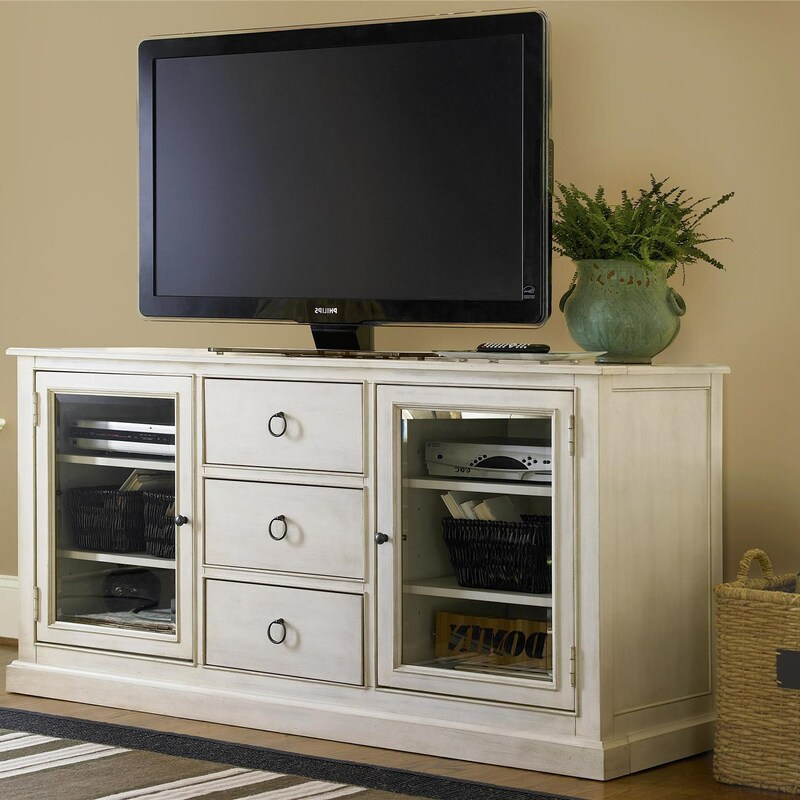 Side Lit TVs are often more affordable than vertically lit or full array TVs. 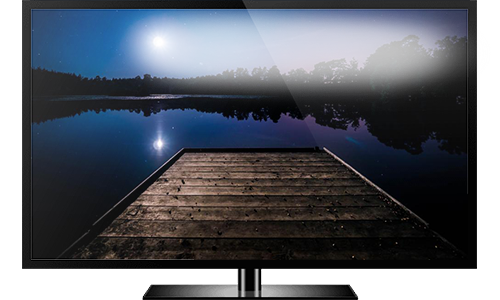 The biggest difference between OLED and LED is that each pixel on an OLED TV provides it's own illumination. This means that any OLED TV is essentially "Full Array" while only select LED TVs will be. 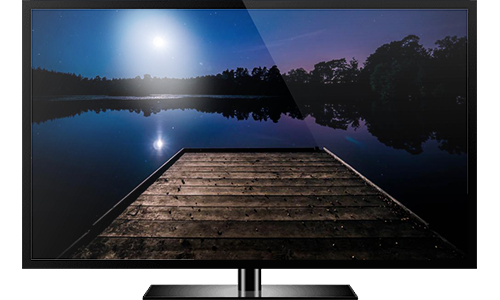 While you will likely only see LED listed on the TV or its packaging, all LED TVs use a combination of LED Backlighting with LCD color panels. 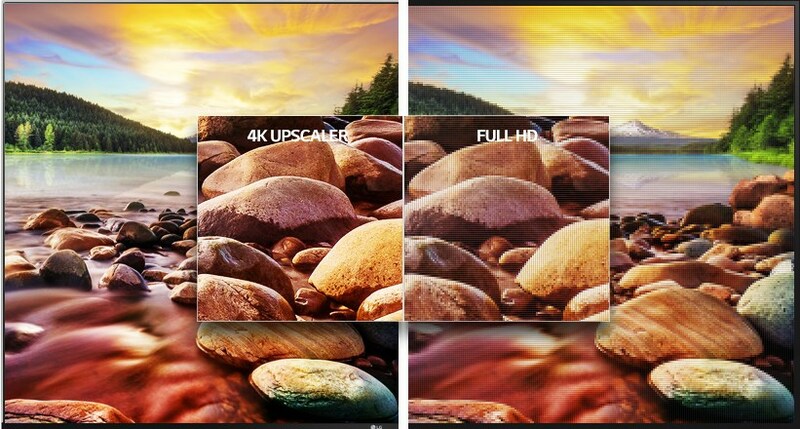 Upscaling is just what it sounds like, the TV receives a lower resolution image from the media source and artifically creates a higher resolution image. This is generally beneficial to the viewer but has the potential to contribute to a "Soap Opera Effect" on the TV. What's Avaialble and What Do you Need to Play It? 4K UHD Blu Rays are available at many electronics retailers but do require a special 4K Blu Ray Player. Streaming Services like Amazon Prime and Netflix have a growing libaray of content available. A steady 25 MB/S internet speed is required to stream 4K content. Not all streaming devices are capable of streaming 4K so a Smart TV may be a good option. Smart TVs allow your TV to connect to WiFi and access streaming services such as Netflix, YouTube, Amazon Prime, Hulu, and many more. 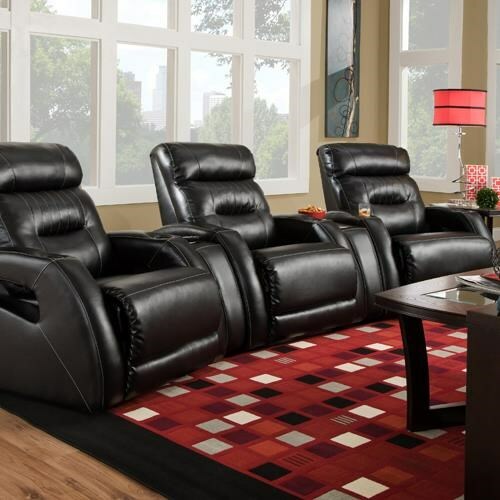 Some even come with a built in web browser allowing you to surf the web from the comfort of your couch. Smart TVs reduce the need for additional devices like Roku's. One of the more recent trends in TVs has been to have a curved screen. 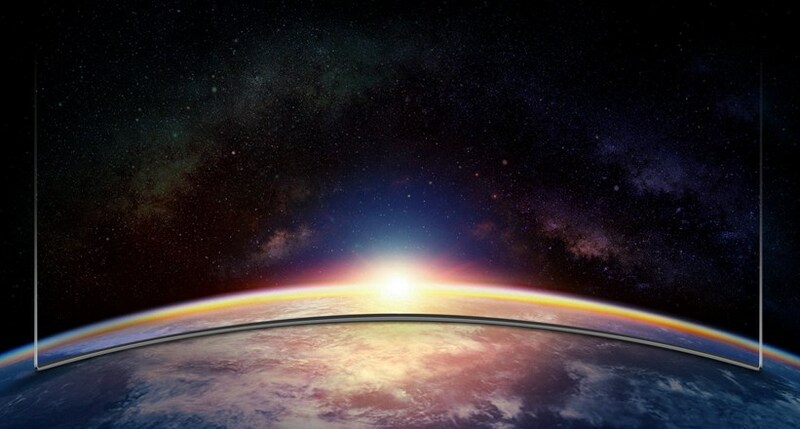 The benefits of curved TVs have been a much debated topic with those in favor arguing it creates a more immersive experience and better viewing angle while those opposed saying its a gimic that actually causes more glare. This technology has yet to see widespread success and has been surpassed by 4k and HDR as the next big thing. As the name implies, it allows users to see a 3D image. However, users are required to wear special 3D glasses. 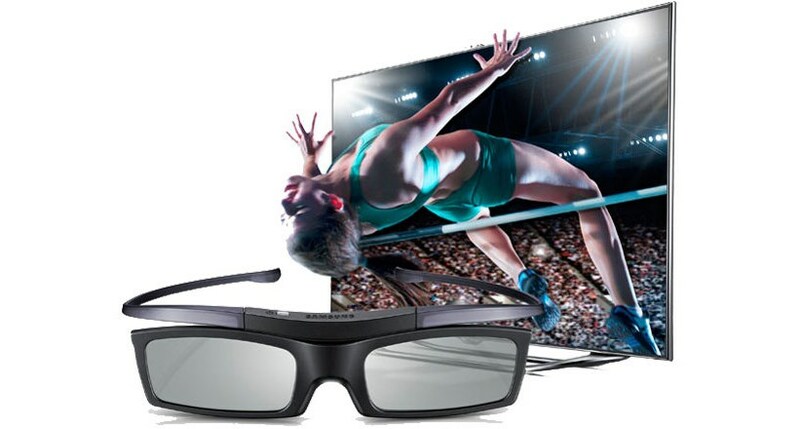 Content for 3D TVs is becoming more and more limited.